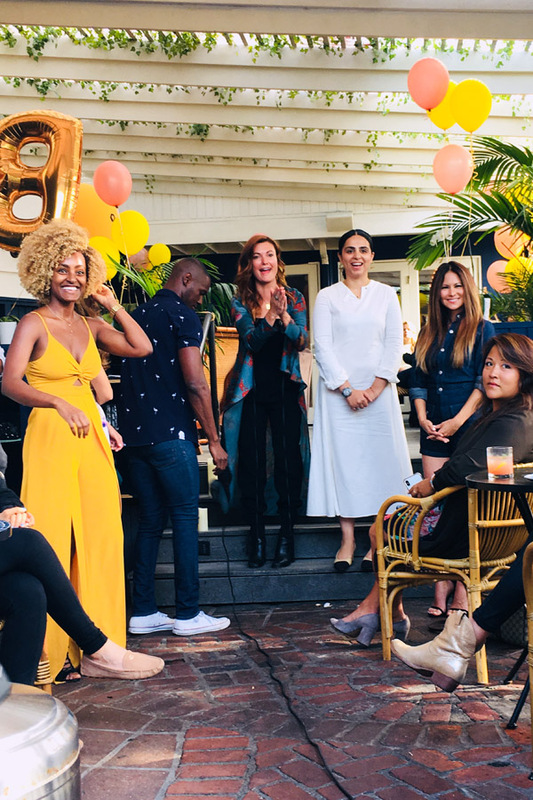 I was humbled and honored to have joined this fab panel of fellow female founders for Bumble BIZZ’s women entrepreneur social at Venice’s Neighbor restaurant hosted by Zee Johnson of Wildhearts PR. 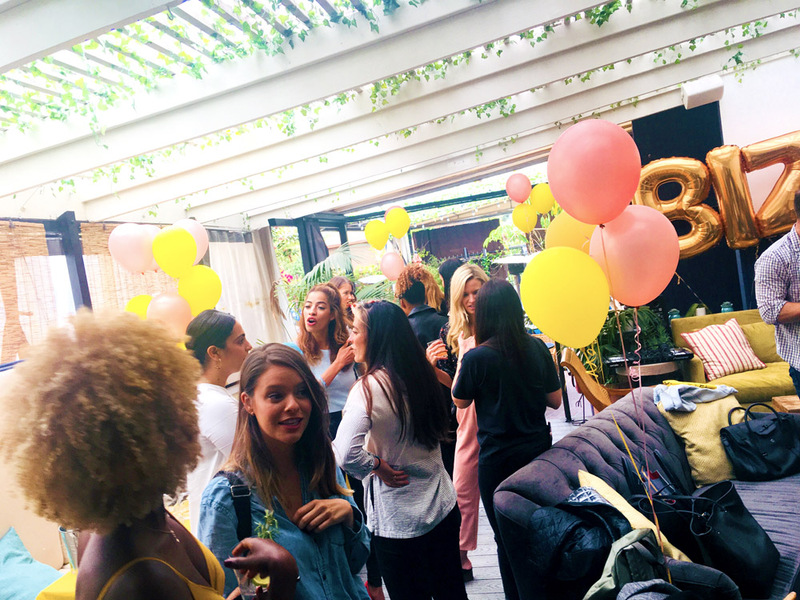 Along with a group of go-getter gals who attended, we mixed and mingled through sharing stories, delish bites and drinks. 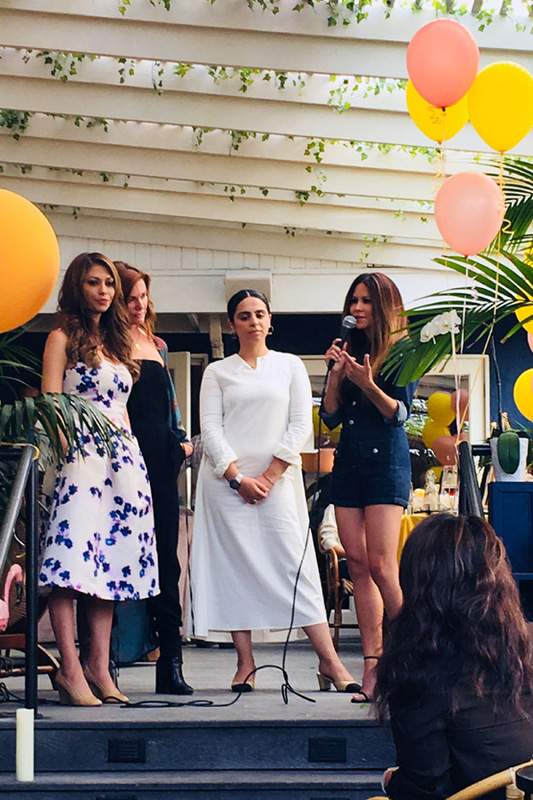 It never ceases to amaze me what powerful energy emanates in a room full of supercharged, badass women. Could you say there was a palpable “buzz” in the room? Thank you ladies for having me! O&B at the NAWBO LA Awards Luncheon!